Ecovia identifies what's ahead for this rising sector. 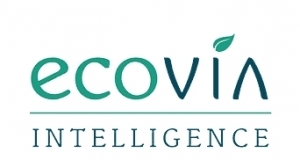 Ecovia to announce winners on November 6 in Paris. Deadline for entries is Sept. 22. Green-washing, bio-based surfactants, ethical consumer are discussed in Paris.